Boat Description It`ll take your breath away. 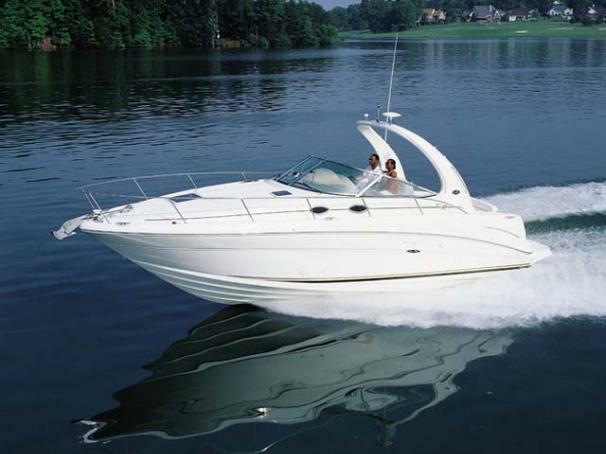 The elegant curves and graceful style of this classic 300 Sundancer is guaranteed to capture attention. Come onboard and you`ll see how the luxuriously appointed deck and wide open cabin of this handcrafted boat will make cruising more comfortable than you ever imagined.